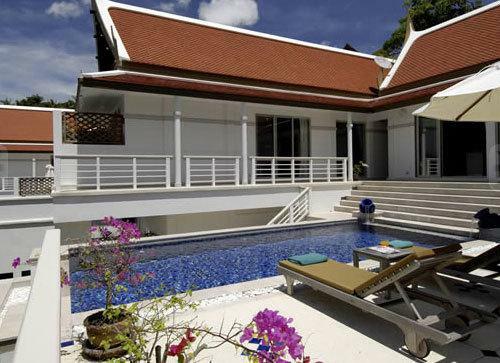 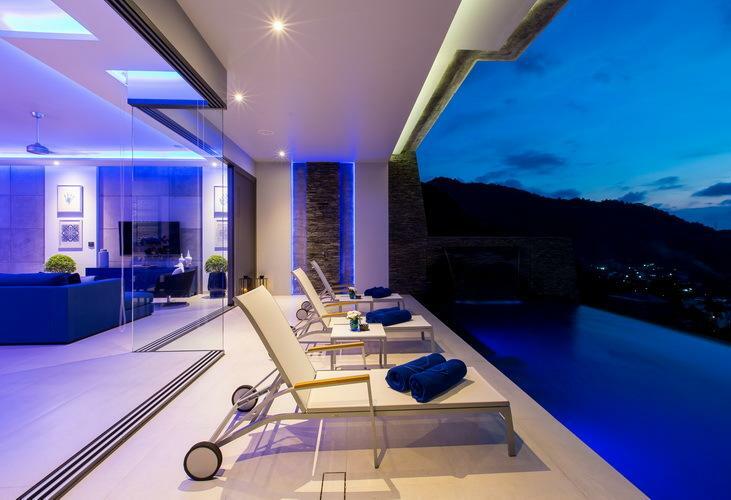 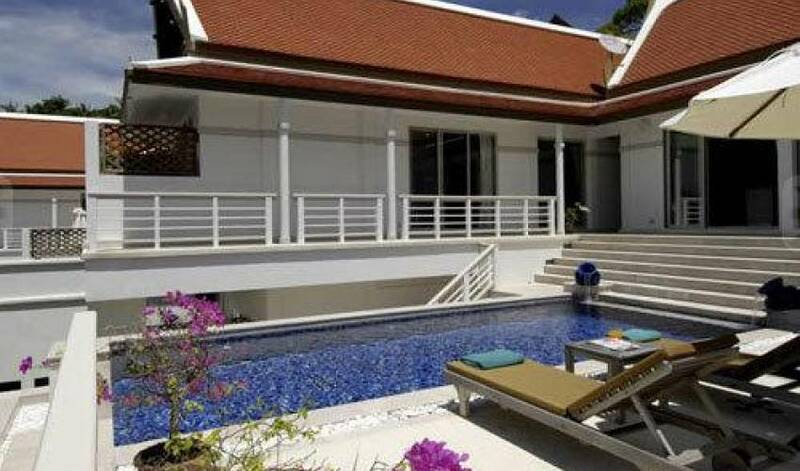 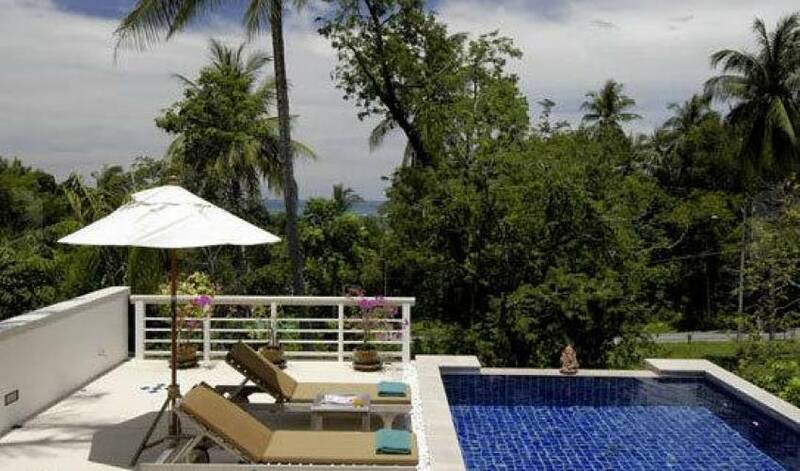 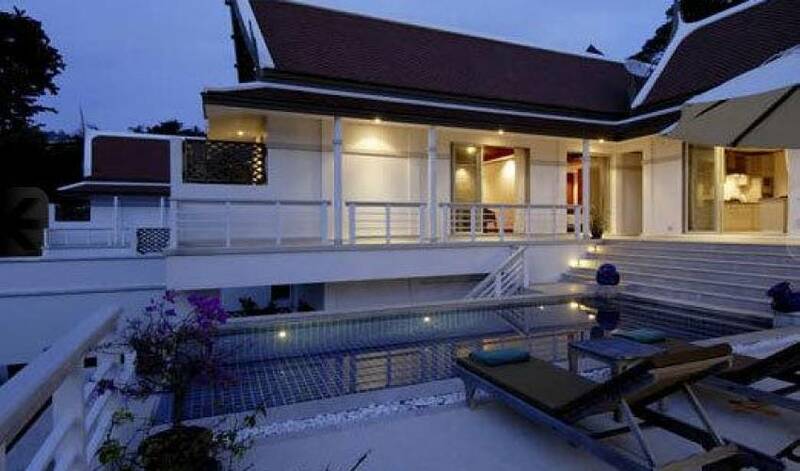 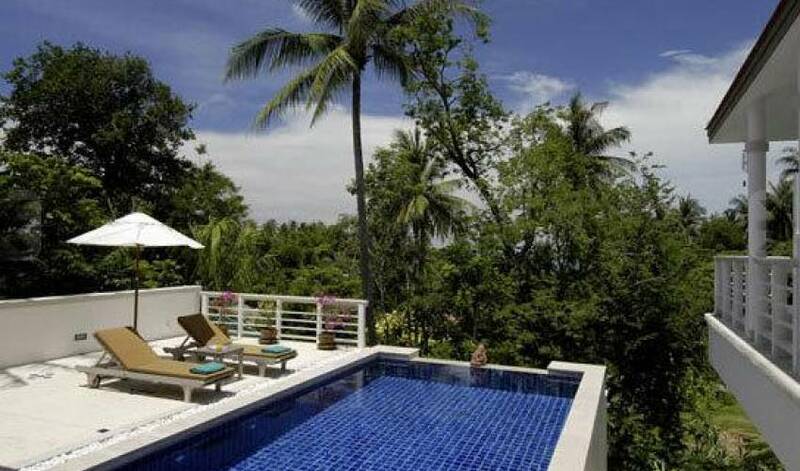 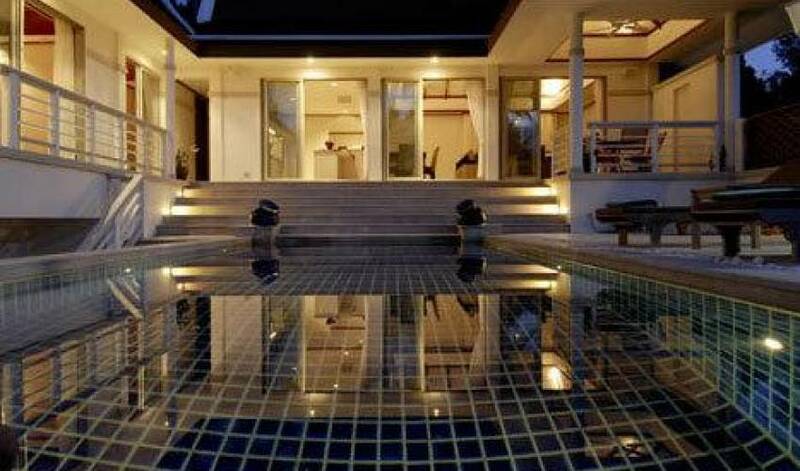 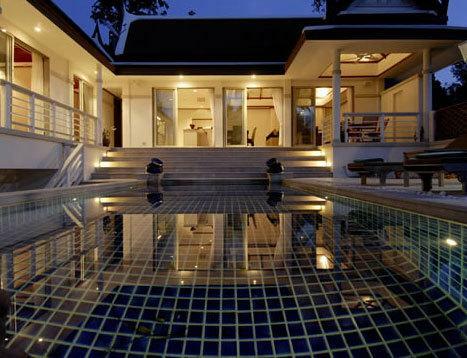 Situated at the northern end of the estate with views over Kata Beach, this stylish three bedroom villa has a lovely deck with sun loungers for relaxation by the pool. 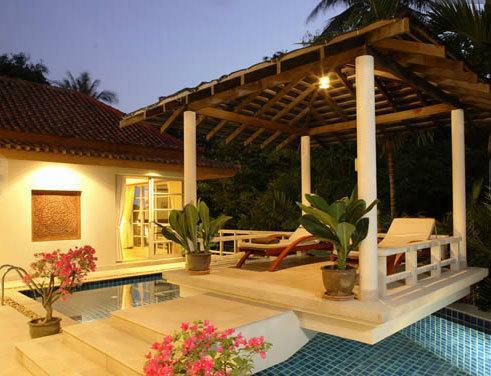 The three elegant bedrooms each have ensuites and the master bedroom features an outdoor bath and shower for a truly tropical experience. 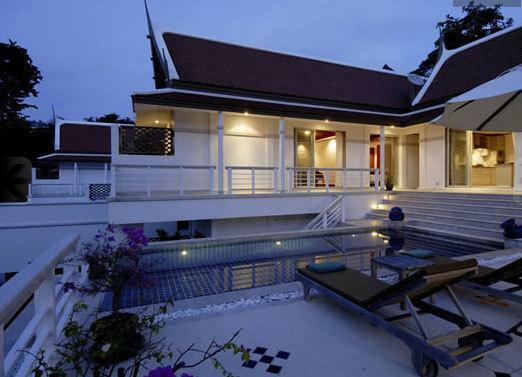 All modern conveniences are provided including a fully equipped designer kitchen. 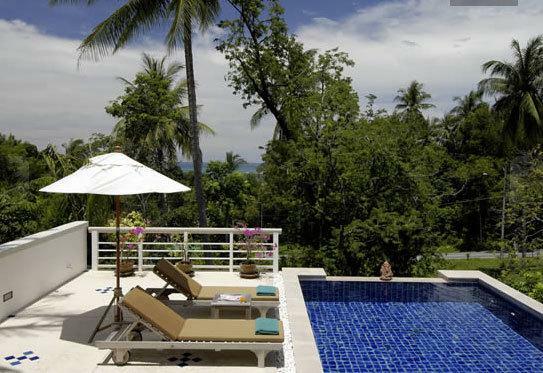 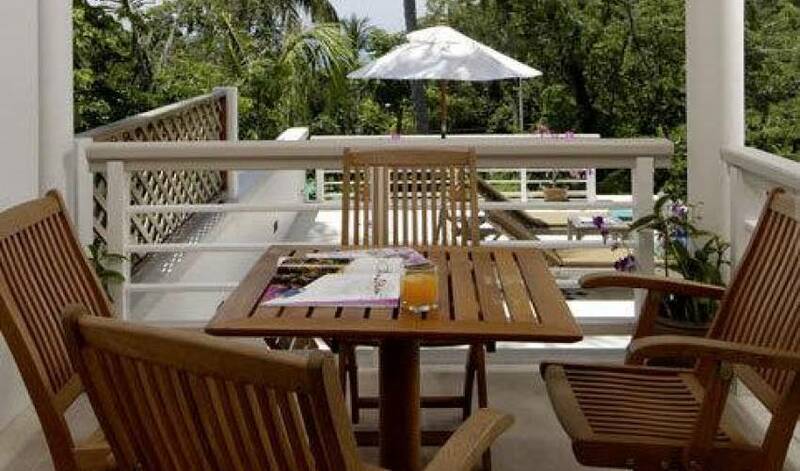 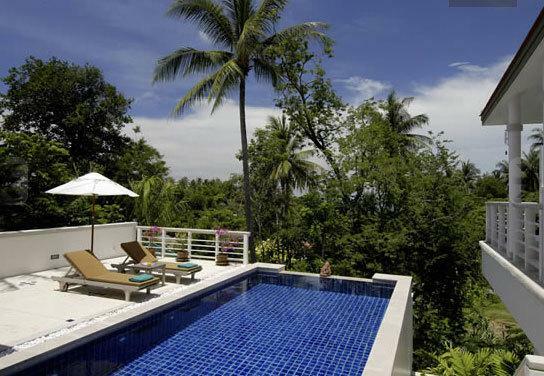 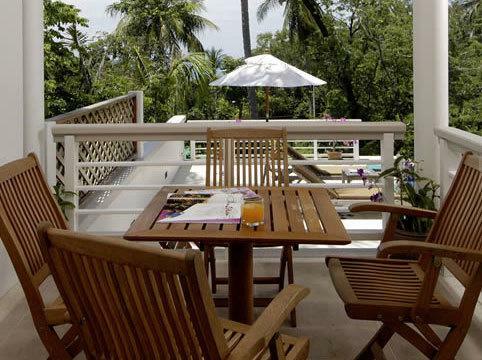 The villa is close to Kata village for great boutique and market shopping and an easy walk to the beautiful white sand beaches of Kata and Kata Noi. 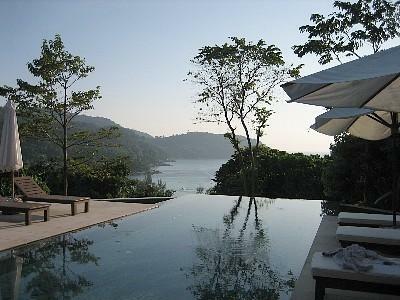 There are also some of Phuket’s best restaurants nearby including Mom Tri’s Boathouse for award-winning dining.